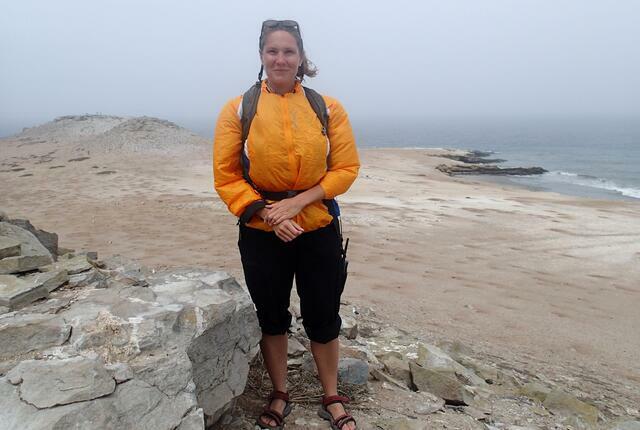 Dr. Sula Vanderplank serves San Diego Zoo Global as a Postdoctoral Fellow working in partnership with Plant Conservation, the Center for Plant Conservation, and the San Diego Natural History Museum. Her passion is conservation of the biodiversity of Baja California. In this role, Sula extends our efforts to protect the rarest plants in this region. Her work extends across the international border into the adjacent state of Baja California, and south to Baja California Sur. 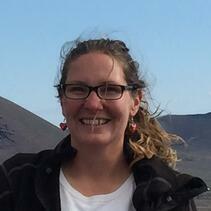 Sula’s current activities are focused on protecting endangered plants by collecting propagules and genetic material. Her work involves 1) expeditions to remote regions to collect material from species known from only a single population or which have extremely limited distribution, and 2) conservation of cross-border rare plants. 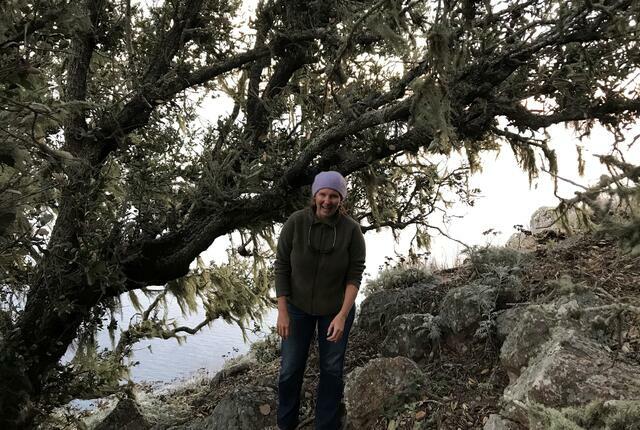 Specifically, she is working to protect the approximately 200 plants listed as rare threatened or endangered in the California flora that are also known from Baja California. 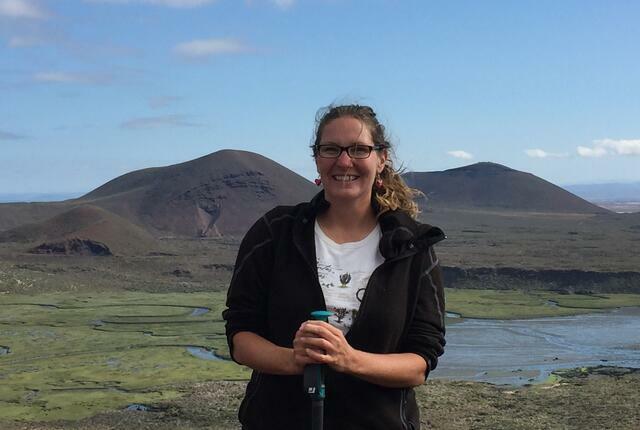 Her goals are to collect seeds, genetic material for analysis, and detailed population data, including distribution polygons, demography, phenology, and conservation status. Sula earned her masters degree in Plant Taxonomy from Claremont Graduate University, in partnership with Rancho Santa Ana Botanic Garden. 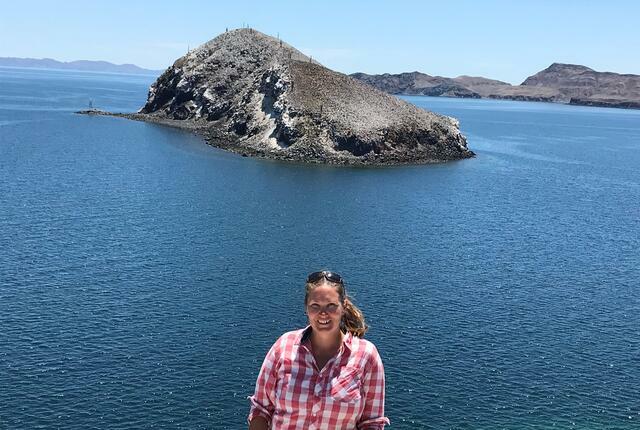 She earned her doctorate in Plant Ecology, with minors in Conservation Biology and Biogeography, from the University of California, Riverside, working on the flora of Baja California. 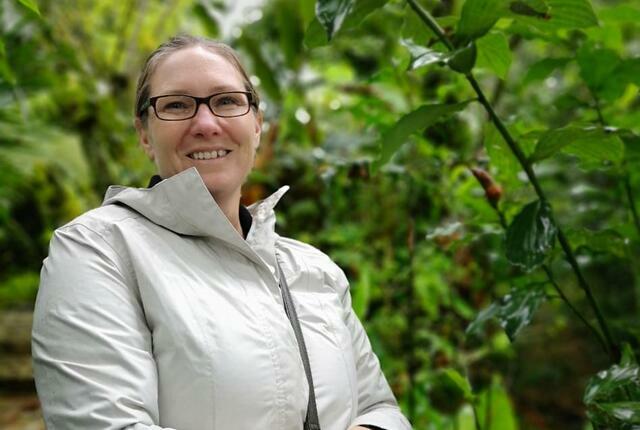 Sula is an adjunct faculty member at San Diego State University and The Center for Higher Learning and Scientific Research in Ensenada (CICESE), where she teaches classes on the local flora. She is an active board member for Southern California Botanists, the California Botanical Society, and Conservación de Fauna de Noroeste.